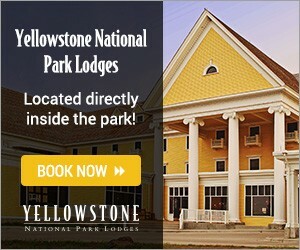 A unique and rustic design has made the Old Faithful Inn a significant part of the history of Yellowstone National Park, and a favorite attraction and lodging option for visitors to the park. Book Online. 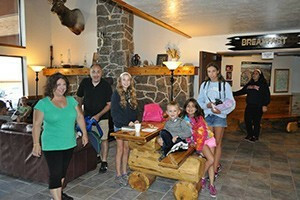 We feature Old Faithful Lodge accommodations (adjacent to Old Faithful Inn) in our multi-day custom and small-group park packages. Amazing rooms, dining & ambiance. A national historic landmark that is the most requested lodging in the park, the Old Faithful Inn is a striking log structure located near the Old Faithful’s spectacular show. Where is Old Faithful Inn? The Old Faithful Inn Yellowstone is located in the Old Faithful Area of Yellowstone National Park, in between Madison and Grant Village on the south west arm of the park’s figure 8 loop road. GPS: 44.460083, -110.831350. 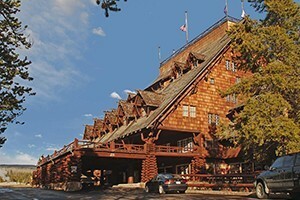 To make a reservation at the Old Faithful Inn call 866-GEYSERLAND (1-866-439-7375). 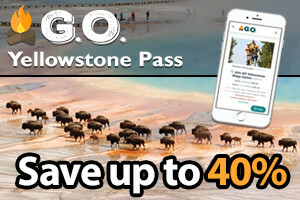 Or Book Online. Season: May 5 - October 8, 2017. 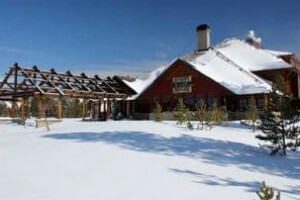 During the winter season, visitors can lodge at the nearby Old Faithful Snow Lodge. Room Types: Suites feature a sitting room, fridge, private bathroom, and a bedroom with 2 queens. Semi-Suites are extra large rooms with sitting areas and 2 queen beds. East Wing Geyserside and West Wing Frontside are premium rooms that have great views. East Wing Standard and West Wing Standard offer modern furniture with 2 queens. An Old House Room is a simple hotel room with 1 or 2 queens. Rooms with Shared Bath are also located in the Old House but have shared bathrooms. Amenities: TVs, radios, WiFi, and air conditioning are not available. On-site amenities include a Dining Room, Bear Paw Deli, and Gift Store. Within the Old Faithful Area you will find a gas station, ranger station, visitor center, post office, medical clinic, a handful of restaurants and small grocery stores, gift shops, picnic areas, three lodging options, and easy access to trails and nearby attractions and tours. Slip out the front door of the Old Faithful Inn and you are there. Take a seat on the benches or stroll along the boardwalk until the next estimated eruption, typically occurring on intervals between 30 minutes to 1.5 hours. You can enjoy this area, encompassing a number of hydrothermal features like the Grand Fountain, by foot (starting at Fountain Paint Pots) or by car (along the Firehole River Drive). Starting at the boardwalk in front of the visitor center, this 1.3 mile loop is an easy trail offering visitors the opportunity to see a number of geysers including the Anemone and Beehive geysers. Begin at the Firehole River footbridge, just behind the Old Faithful Geyser, and enjoy this moderate 1.1 mile loop hike that provides great views over the Upper Geyser Basin from an overlook. The nearby Firehole River is the perfect retreat for avid fly fishing enthusiasts. Test your skills for snagging a brown, rainbow, or brook trout. Just a few miles south of the Inn, the 125 foot tall Kepler Cascades are easy to see from a pull-out off the main road. Historic Facts: Built during the winter of 1903-04, the Old Faithful Inn, Yellowstone National Park, was designed by Robert C. Reamer, who wanted the asymmetry of the building to reflect the chaos of nature. The Inn was built using materials from within the park and cost an initial sum of $165k to construct. Three building phases in 1903, 1913, and 1927, have led to its grandeur today. 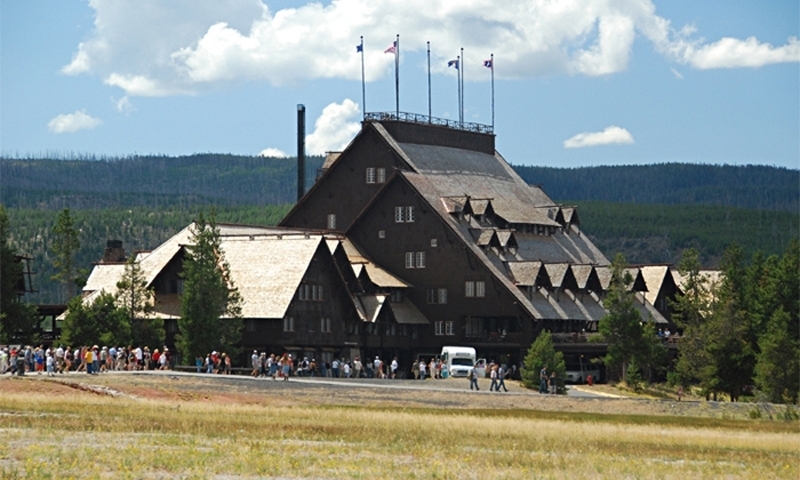 The Old Faithful Inn is a National Historic Landmark and is one of the few remaining log hotels in the United States.